I hope you all had a great weekend!!! It was cold and snowy here for most of the weekend, but the sun is shining today!! It's going to be a good day, I think :). 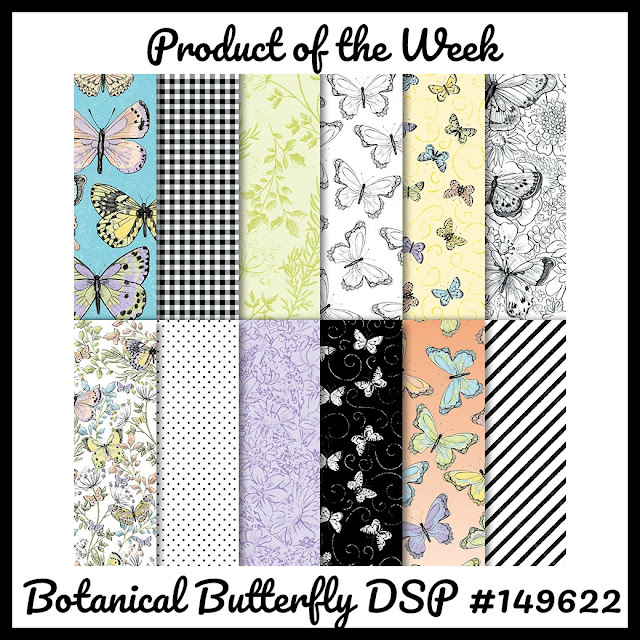 This week's Product of the Week over on the Gathering Inkspiration Stamp Studio Facebook Group is the Botanical Butterfly Designer Series Paper from Sale-a-Bration!! This whimsical paper is so fun - one side is filled with beautiful, colorful imagery, while the other side is and black & white imagery that can be colored (think adult coloring books!) or embellished!! You can click on the image above to take you directly to my online store. And..... you can get the Botanical Butterfly Designer Series Paper for FREE with a $50 order (now thru March 31!!). I hope you'll join us in the fun over there! 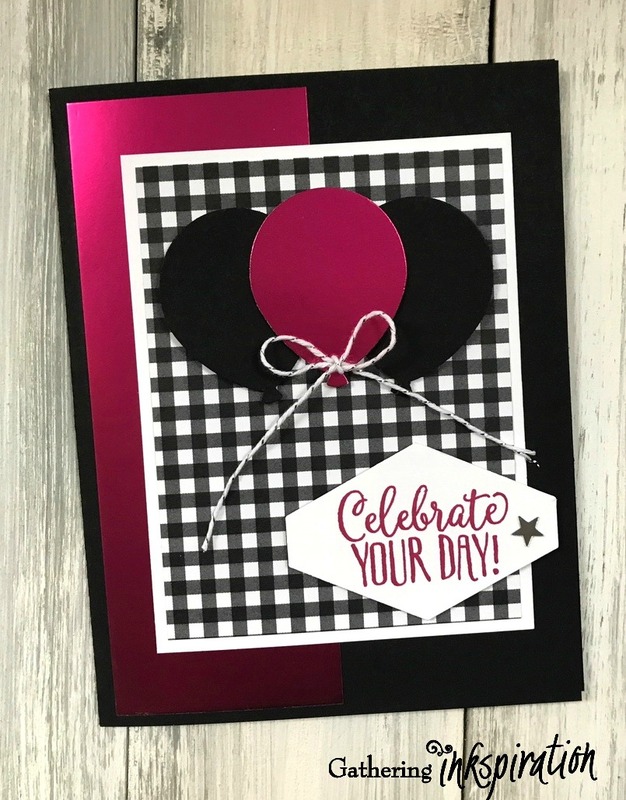 I also did a demonstration on this card on a recent Facebook Live here!! 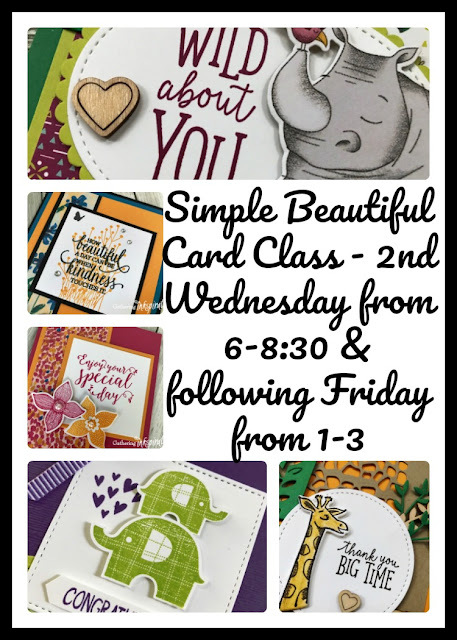 Speaking of the Simple, Beautiful Card Class, I'd love to have you join us at our next class in February. Simple, Beautiful Card Class Details can be found here. If you can't make it to class, just put an online order in of at least $40 by Thursday, February 14 (make sure to use host code UBUVK7XR when you check out online! ), and I'll send you the cards we made in class for FREE!! I hope you have an Inkspired day :). Product of the Week - The All My Love Suite! !